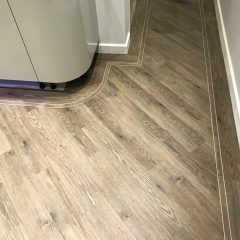 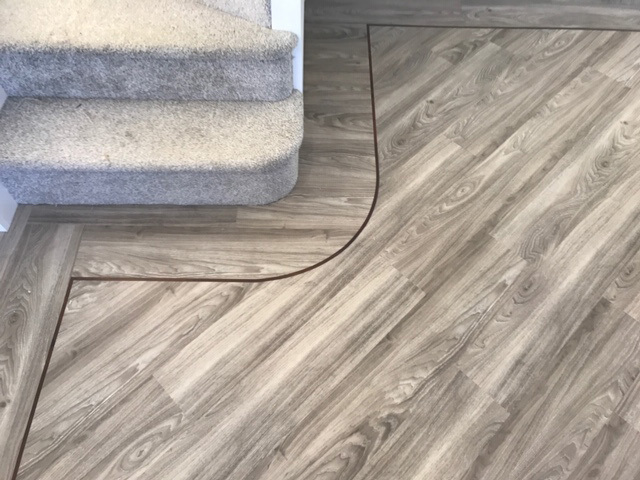 This is our goal with each customer, from a simple bedroom of carpet to a whole house of designer Karndean flooring. 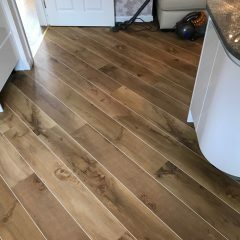 We are the area’s Premium Karndean retailer, designers and installers, having worked with Karndean for over 25 years. 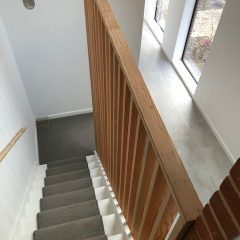 We offer a free site visit to all our customers to measure and assess each individual job. 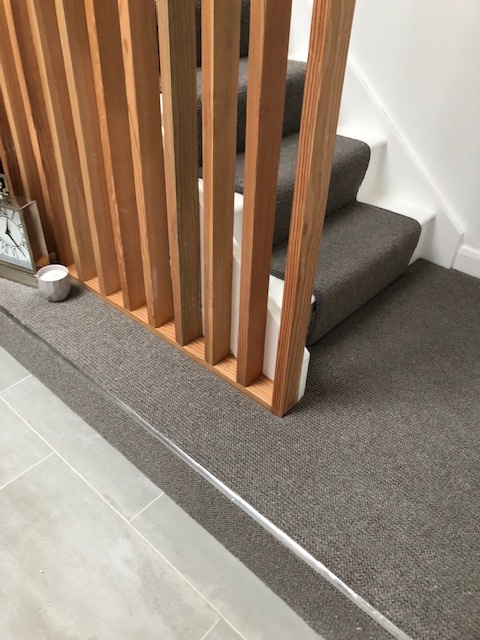 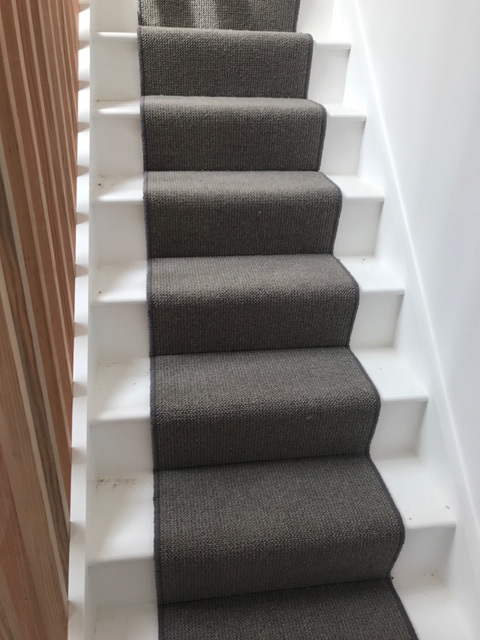 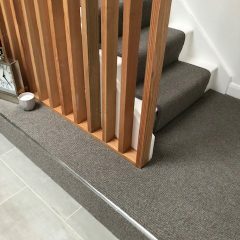 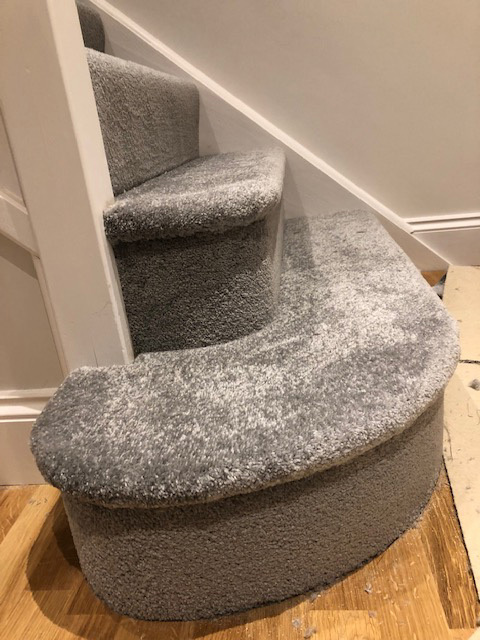 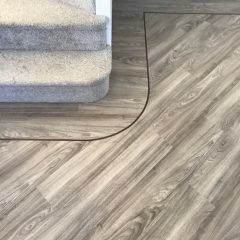 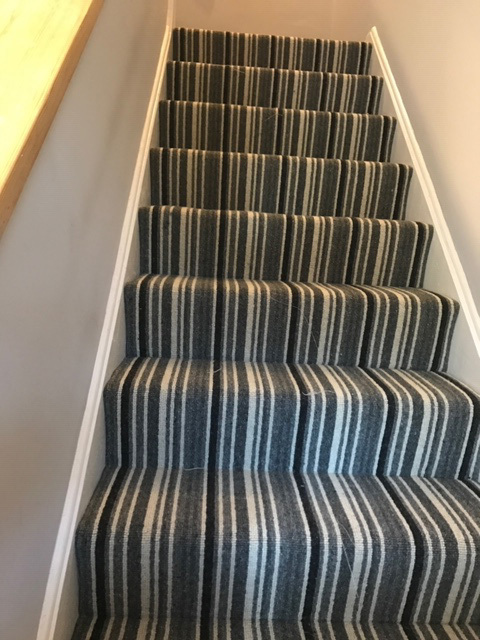 With over 80 years of combined experience, we can offer advice and sampling on all types of carpet, vinyl and LVT flooring. 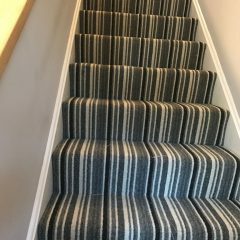 Contact us for a free no obligation quote at any time. 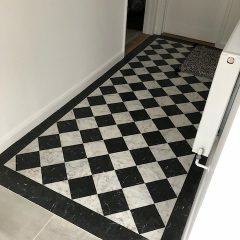 We carry out work in many contract locations such as schools, hospitals, churches, pubs, hotels and office developments. 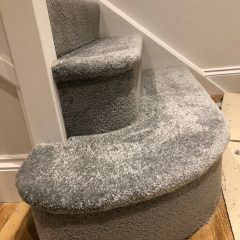 We fit all contract materials from safety flooring, cap and cove, to carpet tiles, and office broadloom carpets. 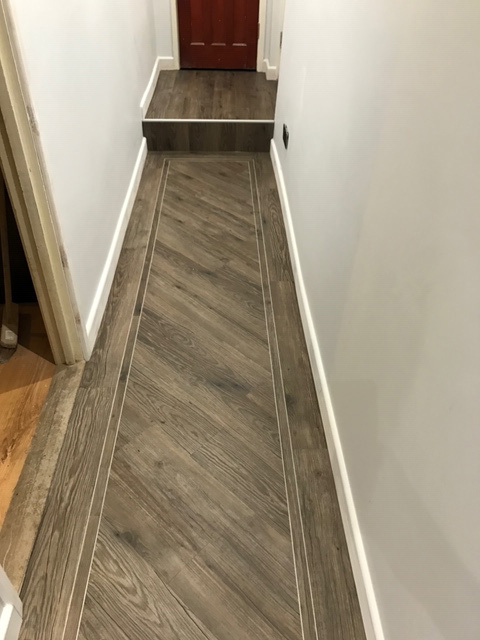 We offer a full preparation service with the finest quality latex and ply fitting. 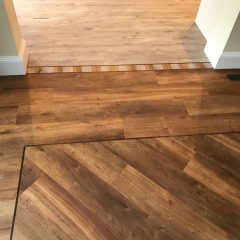 Please give us a call for a site visit and free estimates. 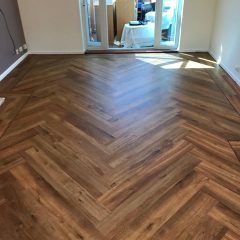 We can source any contract, specified product from around the world. 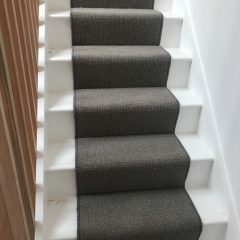 We travel across the region, as far as London and beyond in many cases, such is the demand for our quality and value. 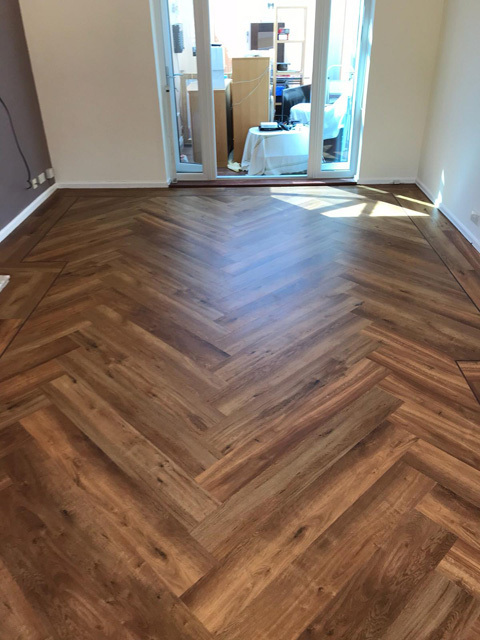 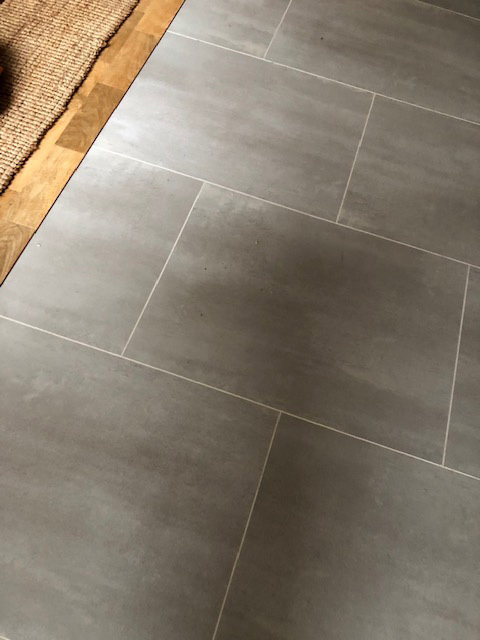 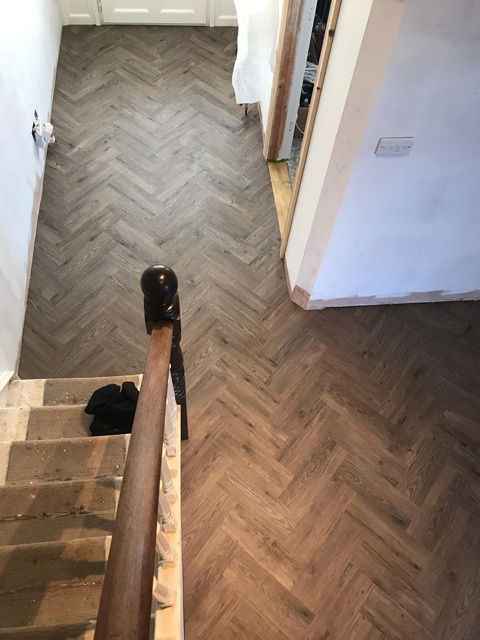 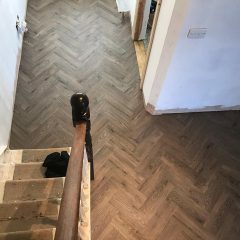 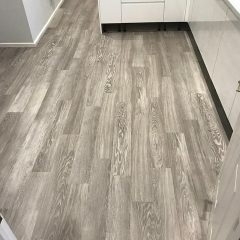 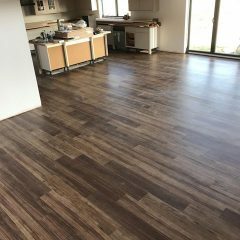 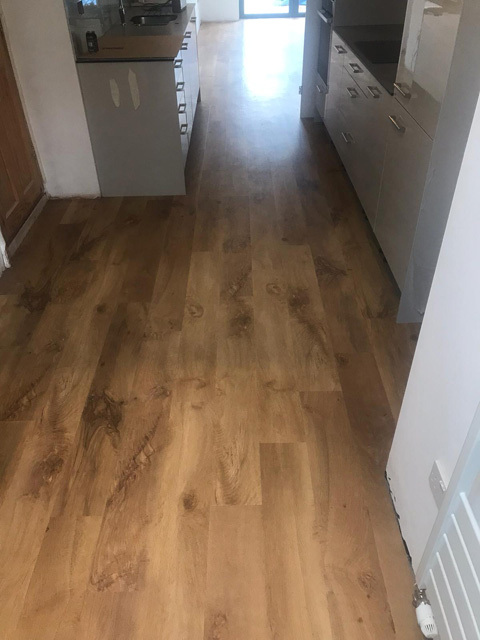 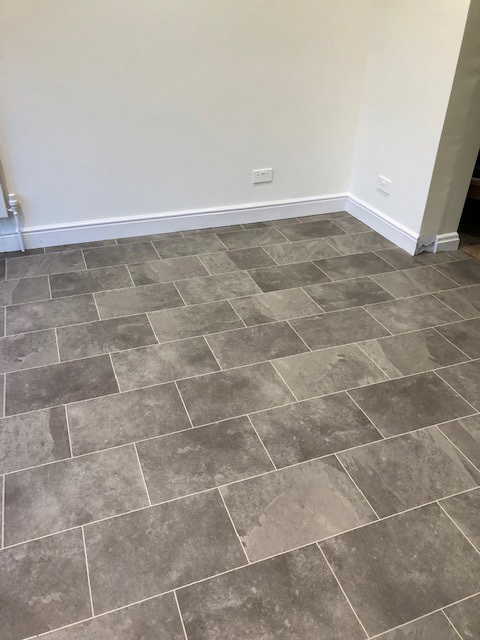 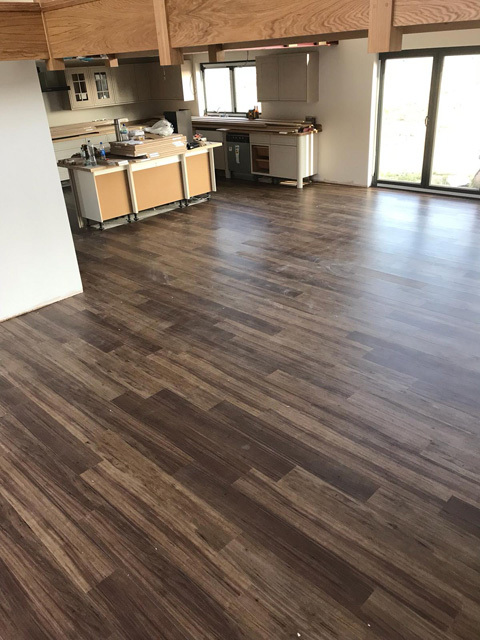 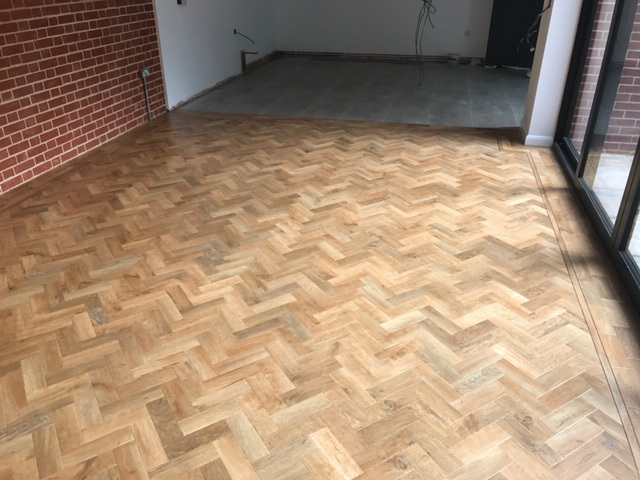 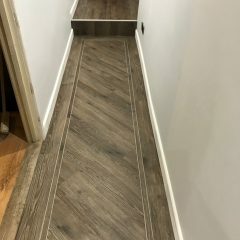 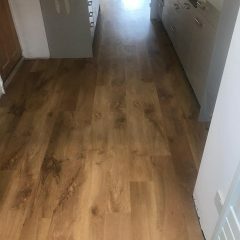 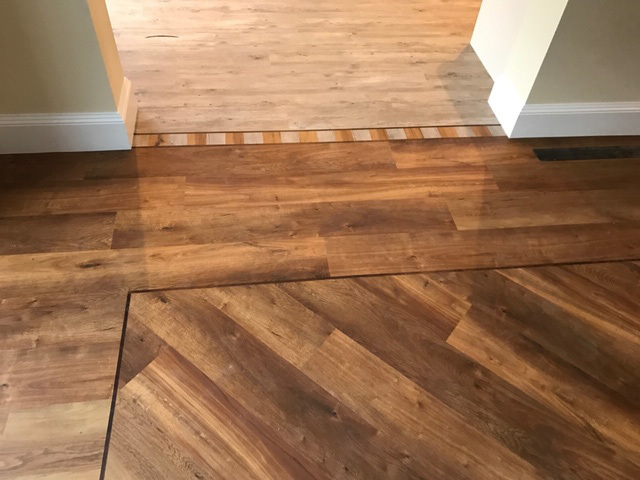 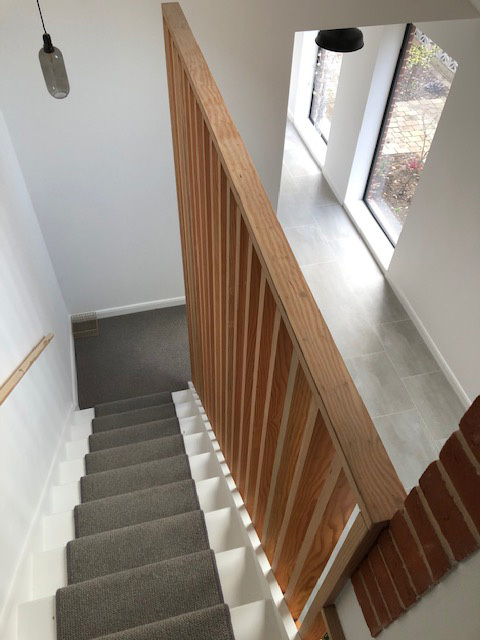 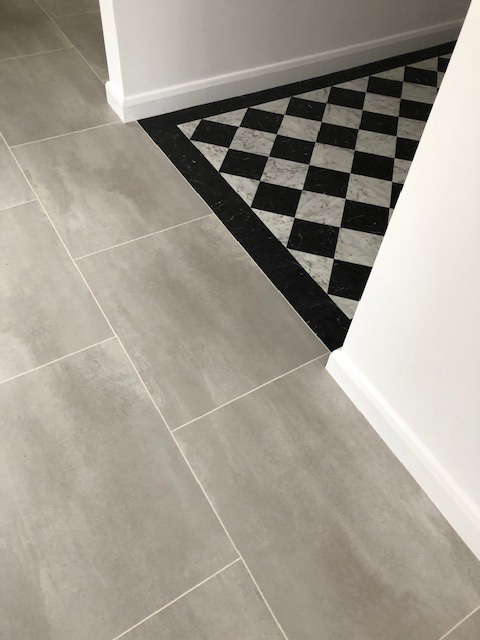 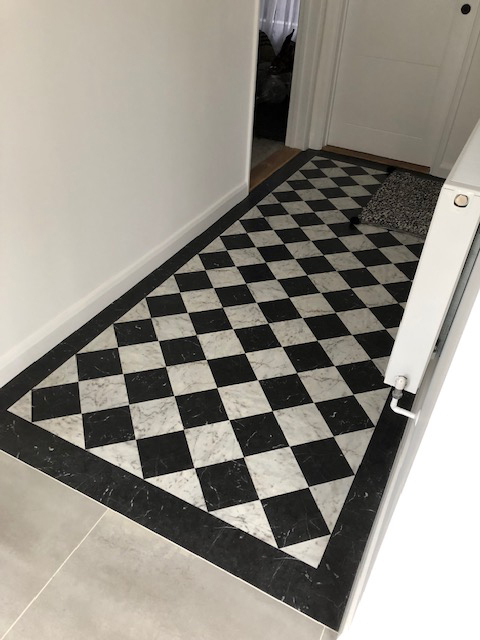 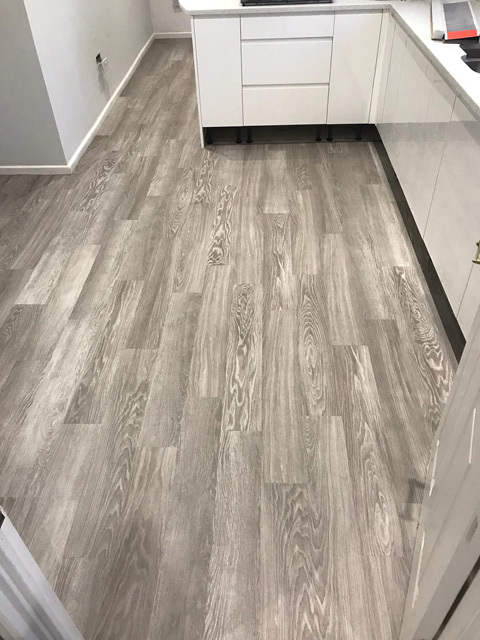 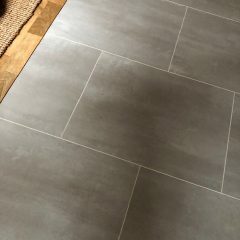 The company directors, Jason and Steve, have been involved in the flooring trade all of their lives, learning from their fathers who served their apprenticeships from the 1950s. 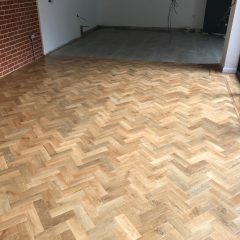 Our installation team includes Lewis and Adam, Jason’s sons. 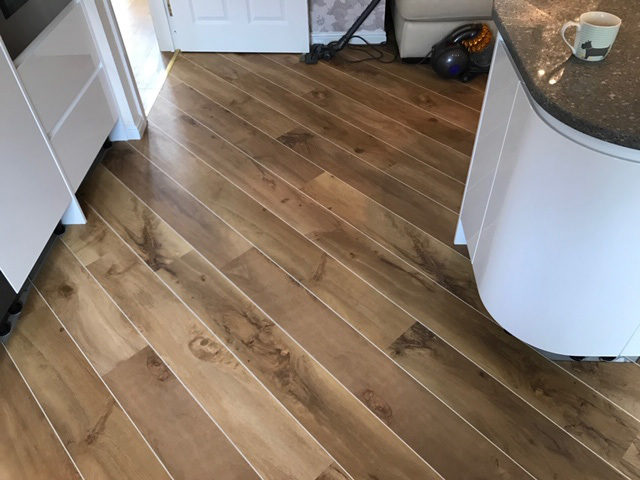 Lewis has been with us over 9 years and works with Karndean on a daily basis. 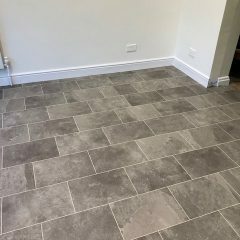 He completed his ‘Floor-Train’ apprenticeship and has also completed courses with Karndean, Amtico, and FBall. 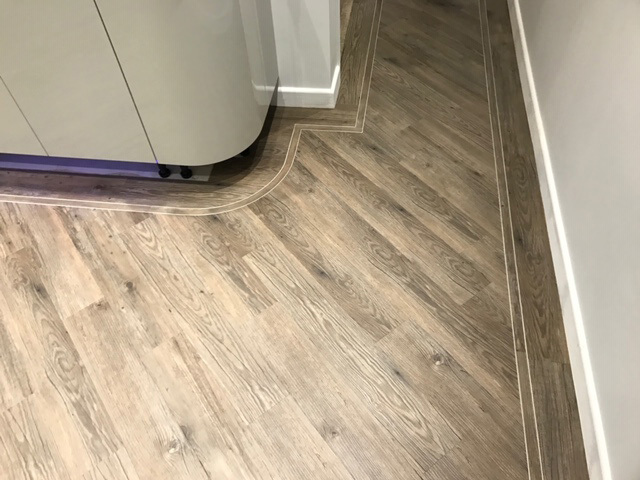 Adam has been with us for over 5 years and has also completed his ‘Floor-Train’ apprenticeship and Amtico and FBall courses. 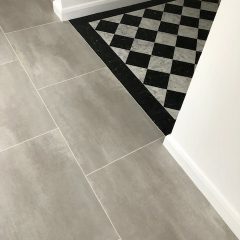 Our finished product is our best advert for our business and we take pride in every installation.